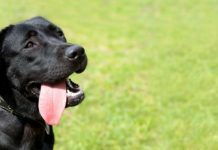 This article explains how to prepare your dog for the clicker training experience. We call this process ‘charging’ the clicker. 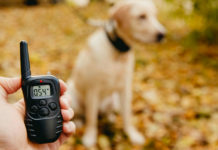 If you have decided that you want to use a ‘click’ as an event marker for your dog, the first thing you will need to do is make the click have meaning (‘charge’ up your clicker) for your dog. [wp_ad_camp_5]This article shows you how to ‘charge a clicker’ in five easy steps. Charging the clicker is a bit of a misnomer, ‘charging the dog’ might be more apt, if rather open to misinterpretation! You are not going to change your clicker in any way at all. But rather you will be changing the way the dog feels about the noise that the clicker makes. The idea is to create an association in your dog’s brain, between the click and a tiny edible treat. This association strengthens very quickly during the charging process and is soon so strong, that the click alone is rewarding to the dog. At this point the ‘click’ can be used as a training tool. Charging is a really quick and easy process. Shut yourself and your dog in a quiet room alone together. Make sure you have somewhere to sit and a table on which to put a small container of treats. Keep the clicker in your hand. Press the click and immediately throw the dog a treat (C&T). Wait until he has lost interest and repeat. C&T randomly for several minutes. Each time you repeat the C&T make sure the dog is doing something different from the last time. You do not want him to associate the C&T with any of his actions, or with any specific pattern in time, at this stage. You are focusing on the link between the click and the treat. C&T at least 20 times and then put the clicker and treats away. Wait at least two hours and repeat the session. 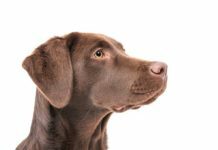 You’ll find very quickly that your dog starts to anticipate a reward after hearing a click, and that’s it. You can get started on training! 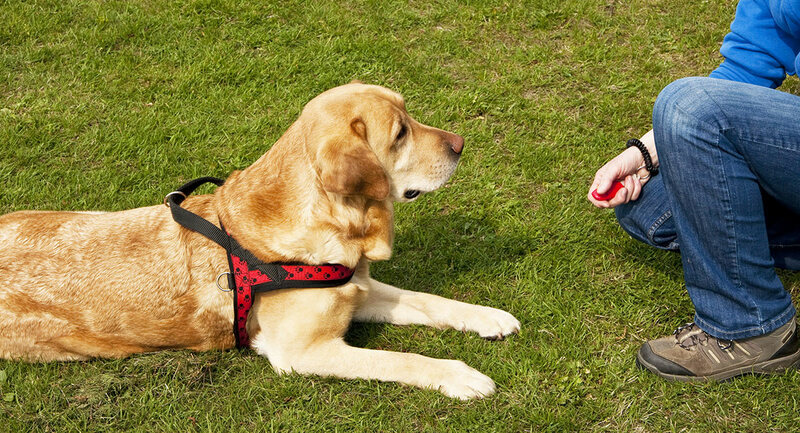 Clickers are used to mark events or completed actions by dogs during the course of positive reinforcement dog training sessions. The click identifies for the dog, the thing he did right, and predicts the arrival of a reward. 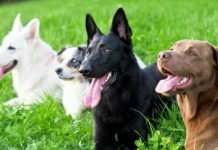 Complete several of these ‘charging’ sessions over a couple of days before you start clicker training your dog, and your clicker will always be fully ‘charged’ and ready to go. Every time you press the clicker the dog will ‘feel good’, and he will now expect a treat to follow. 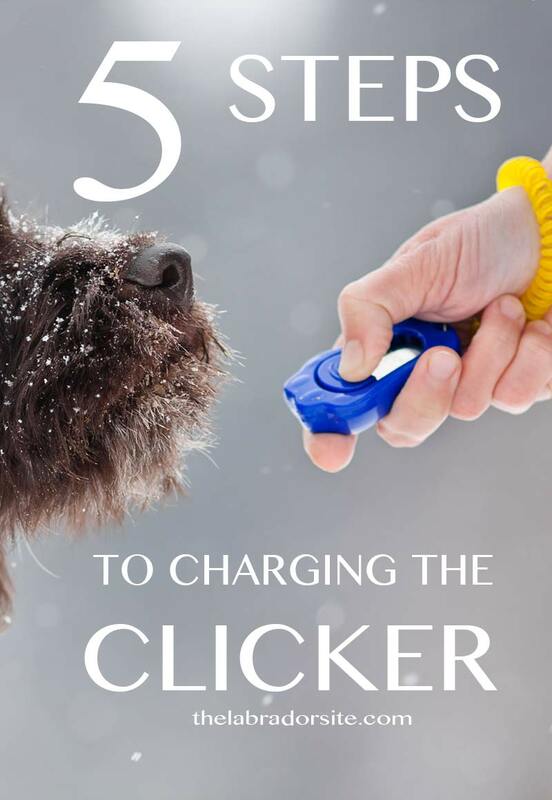 Charging the clicker is simply a way of saying “getting the dog to understand what the click means” This understanding gives the click its power. The click won’t lose its power provided the gaps do not become too long, and provided that you rarely omit the treat altogether. If you are not going to treat, then don’t click! 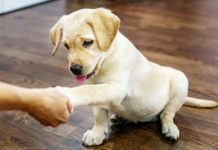 The fact that the dog ‘feels good’ about the click makes it an effective way of marking behaviors you want him to repeat. Keep its power by following every click with a treat. Hi,I’ve just bought a puppy German shepherd she is 12 weeks old she is good most of the time but she has started to bite the back of our legs if you tell her no she barks at you is this Normal behavior,she’s so sweet when she’s not doing that and it’s usually before we let her out to poop any ideas. Hi! Came across this article in my research on clicker training. It seems like a great tool for training, however I have never been able to get past the ‘charging’ the clicker step with my dog. 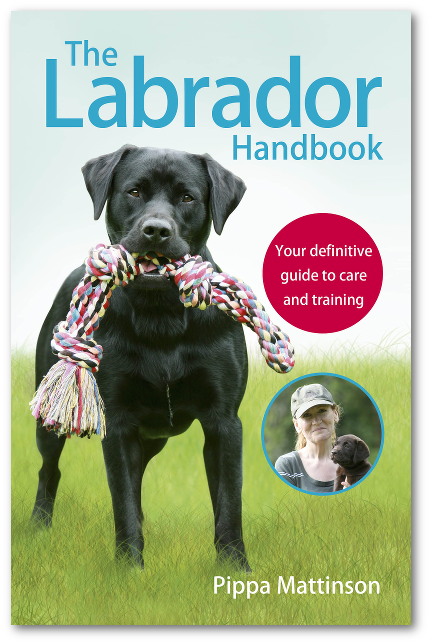 About two yrs ago I came across clicker training when researching dog training. I tried for a good couple weeks, once a day to ‘charge’ the clicker. Like another person commented, the the treats come out my dog is focused/sits watching me waiting for direction. So I did click treat, click treat over and over and over. But she still doesn’t associate the click with a treat. I’ll keep some treats in my pocket (cooked chicken) and have to wait a good hour or so until she forgets they’re there so that I can test her being distracted. I’ll randomly click the clicker but I get no response – not even a look my way – for example if she’s just laying on the couch or floor or walking around. I’ll still go over to her and give her a treat since I clicked, but she just seems delightfully surprised – not expecting it/associating it with the clicker. I’ll repeat the next day – training time: click treat, click treat(20-50x), later when not ‘training’ time and not just waiting for treats, I will click – get no kind of response/reaction but give a treat since I clicked. I know she hears it bc during ‘training time’ her ears will perk very occasionally when I click/treat. I eventually gave up but have tried it again here and there over time bc I really would like to use this method of training, but I can’t get past the ‘charging the clicker’ part. What am I doing wrong? I use cooked chicken as the reward – her absolute favorite. Any advice would be appreciated! I’m trying to “charge” the clicker at the moment, as instructed in this article, but my 9-month old puppy does not lose interest after being given a treat – he sits in front of me staring at the bowl of treats, and is tall enough to see on to the table top. There are US videos on YouTube where the trainer simply feeds the dog a number of treats, one after the other, clicking each time. Is it critical for the dog to lose interest before being given another treat, Pippa? Mine doesn’t! I would have to wait for some time, since he grasps what’s going on very quickly. Just wondering at what point do you either phase out the treats or the clicking? I bought a clicker to help train my lab puppy. He already knows a few things but I want him to get better at doing it every time I ask, not just when he gets a treat from it, or whenever he feels like doing it. It’s easy enough to “sit, click, treat,” but when do I start phasing the click out? Once he has the hang of doing it every time, in every situation, do I then start omitting a click or two here and there? Or just click it randomly so he is always on his toes? Thanks! 1. Do you use a clicker and a whistle for reward marking together? 2. Do you teach recall before teaching a sit. 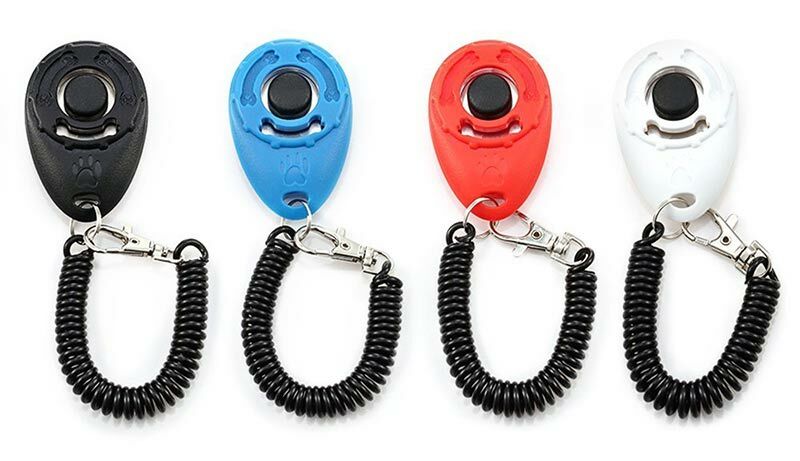 I was just wondering whether you do this with your new puppies as you mentioned in another post that in the first few days of having a new puppy in the house you always have a clicker to help with crying etc, but do you charge the clicker with them first? Also do you suggest using the clicker technique when they are crying in the night?